The minimum rental period is one (1) day. Rentals are available for pick up after 12 noon. Returns are due before 12 noon. Rental does not end until the equipment is returned to our facility. Rentals of vehicles and equipment pre-loaded at our facility are considered on rent at the time said vehicles leave our premises. Drivers of these vehicles will be considered employees of the customer and will be paid as such by the customer. We request a 24 hour notice of cancellation at no charge. A cancellation fee will be charged at 15 percent the contracted rate for cancellations after the preparation and loading of location jobs for the next day. Please refer to the attached sample insurance certificate outlining the specifics of the insurance requirements the customer must provide prior to shipping of, or receipt of equipment. O2 Lighting Inc. is not responsible for any liabilities, claims, costs, or expenses as a result of the use or possession of O2 Lighting Inc. equipment. All customers are provided an opportunity to inspect equipment prior to delivery. Our equipment is rented in good working condition and is to be returned in good working condition. Inspection will take place at our facility during normal business hours. Equipment will be inspected upon return for Loss and Damages in part or in whole. Customers will be responsible for all costs of replacement or repair. 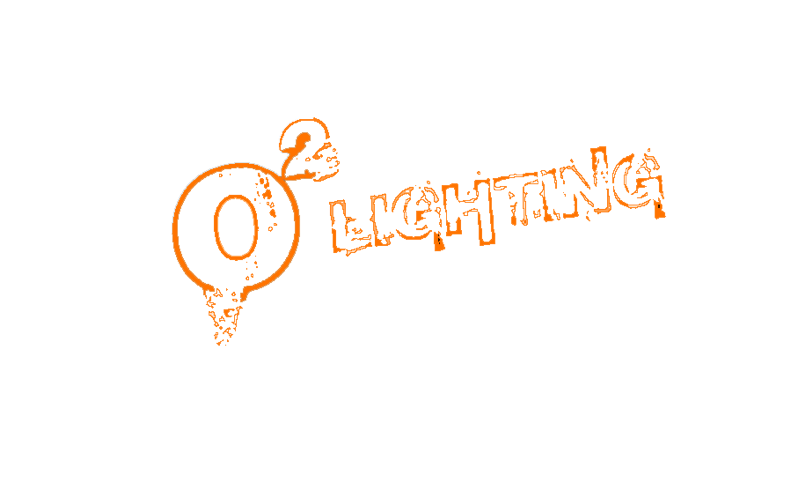 copyright © 2010 O2 Lighting Inc.